If you are looking for something more than just an everyday family wagon, then the ŠKODA Octavia Wagon could be just what you’ve been searching for. 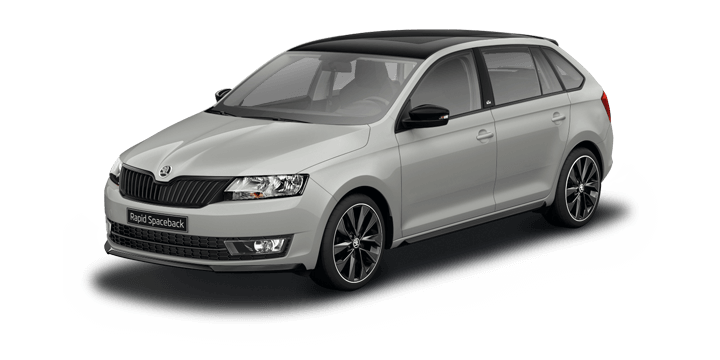 The Octavia Wagon goes beyond the expectations and standards of an average Wagon, providing stylish European design and quality while delivering fantastic versatility and practicality. With strong angles and sharp lines, the Octavia Wagon has a timeless elegance creating a striking presence whether you are parked at home or cruising the highway. The ŠKODA Octavia Wagon has the sleek lines and streamlined profile of the hatch variant, but the sides are elegantly elongated to create the wagon shape. 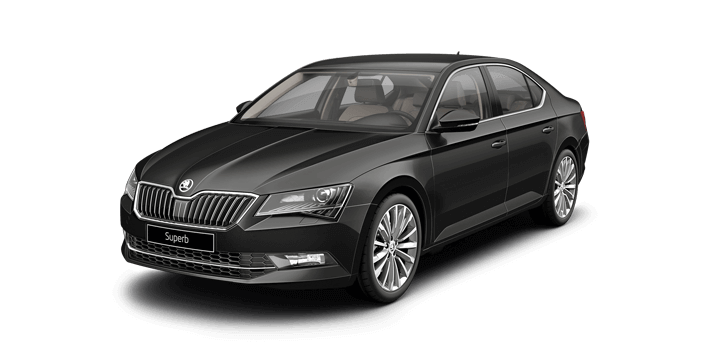 The Bi Xenon headlights and distinct chrome and black ŠKODA logo complement the bold front grille to create a sophisticated face. At the rear, the Wagon has the distinct ŠKODA light design to complete the look. The overall exterior aesthetics reflect its European influences, to create a timeless design, which is sure to look fantastic in years to come. The ŠKODA Octavia Wagon perfectly showcases the luxurious standard offered throughout the model range. The ergonomic design incorporates high quality materials including premium seats, so you can relax and enjoy the ride. The cabin showcases the Simply Clever design, creating numerous storage areas and innovations to ensure that everything you need it close at hand while being kept neat and tidy. There are a number of cubbies for your mobile devices, a removable rubbish bin and bottle holders. Regardless of whether you want a family vehicle or a car for the daily commute, safety is likely to be a major consideration. 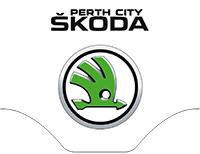 Fortunately, with the new ŠKODA Octavia Wagon for sale, Perth drivers can have complete confidence that they are protected. The Octavia Wagon has been awarded the maximum five star ANCAP safety rating and is packed with safety features and innovations. There are intuitive systems such as anti lock brakes, electronic brake pressure distribution and electronic stability control available as standard throughout the range. These systems including Hill Control work in concert to ensure that control is maximised and vehicle stability is maintained. You will also find the Octavia Wagon has seven airbags and ISOFIX child restraint anchor points as standard. Illuminate the roads at night with Bi-Xenon light bulbs available as optional extra. Equipped with an Adaptive Front light System (AFS), these lights adjust in anticipation of the vehicle’s movements, ensuring optimum light coverage. The headlights also include LED daytime running lights. Driving a wagon need not be dull, and the ŠKODA Octavia Wagon allows you to enjoy a superior drive experience. The model benefits from the new turbocharged engines from the Volkswagen Group. The 103TSI 1.4 litre engine is the standard option and offers an impressive 250 Nm torque yet maintains a thrifty 5.7 litres per 100 kilometres fuel economy. Additionally, there are several driver aids such as multi collision brake to improve safety. Should the airbags be activated, this system automatically triggers controlled braking to prevent follow on collisions and reduce the potential intensity of a further accident. There is also electronic stability control, which includes anti slip regulation and anti lock brakes. These driver aids ensure that even in an emergency, your vehicle goes where you are steering. 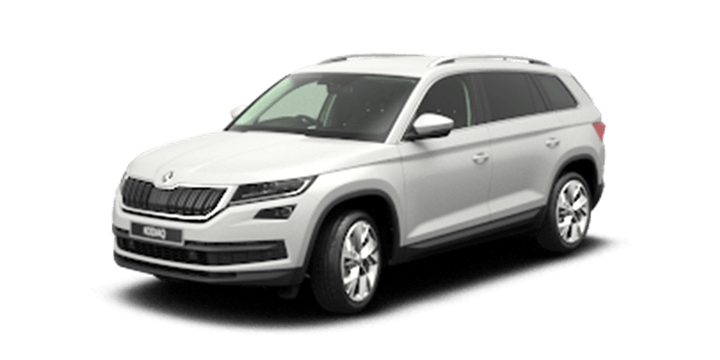 Added to this the infotainment system which allows you to connect and stream from your phone, you can be sure of a fantastic drive experience. ŠKODA has an excellent reputation for spacious vehicles with clever cabin design, and the Octavia Wagon is the perfect example. There is a massive 588 litres of cargo space, which can be more than doubled if you fold the rear seats. 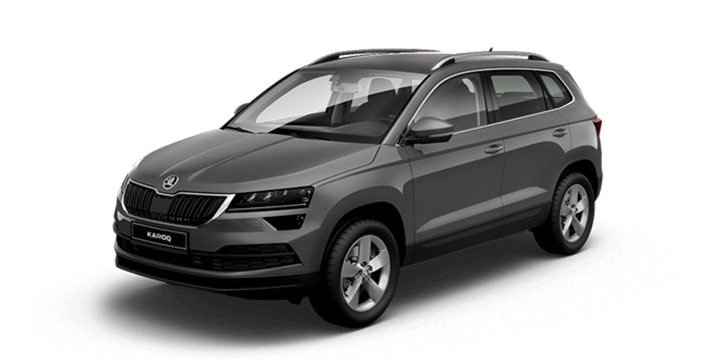 The cabin also boasts the ŠKODA Simply Clever design. This includes numerous storage options including a door panel rubbish bin, parking ticket holder, and multimedia device holder. These clever storage options ensure that you have the flexibility you need whether you are taking the children on the school run or enjoying a longer family day out. The ŠKODA Octavia Wagon is packed with all the technology and innovations you need to enjoy even longer journeys. The infotainment system has been redesigned to offer maximum user appeal. It has SmartLink, which allows you to sync your device using Android Auto or Apple CarPlay. There is also SD card, aux and USB sockets. These inputs allow you to control your device using the touchscreen and stream your music through the Canton Sound System. There is also a Columbus Sat Nav system, CD, and radio. As with the hatch, the Octavia Wagon showcases ŠKODA’s commitment to safety. The model has a five star ANCAP safety rating and features a number of innovations to ensure maximum passenger protection. The safety systems include Front Assist, to detect any potential obstructions ahead of the vehicle’s path, multi collision brake, to reduce the risk of additional collision damage following an accident and Fatigue Detection, to monitor driver input to determine if a break is necessary to avoid an accident.